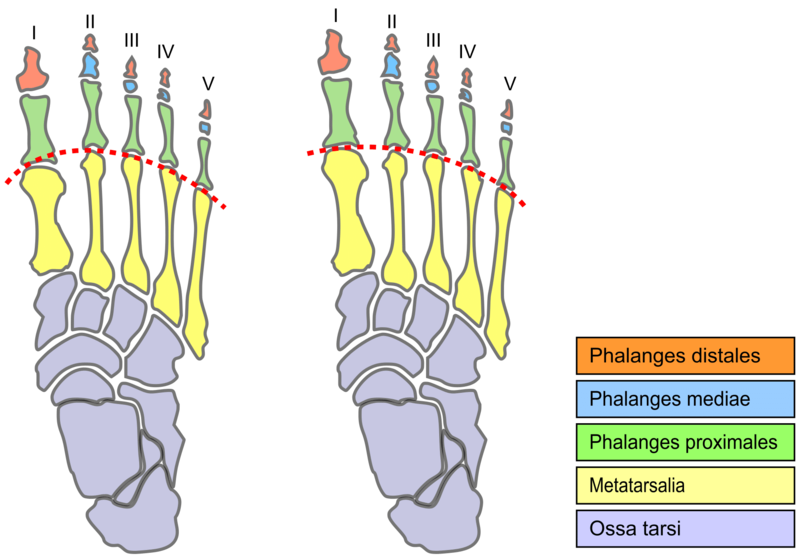 Most commonly, this involves the space between the 3rd and 4th toes. Generally, the symptoms start gradually causing burning, tingling, cramping and numbness. Often, removing your shoe and rubbing the area improves the symptoms. Causes of Morton’s Neuroma Include: Tight or improperly fitted footwear, and abnormal foot function. Examination and treatment may include a diagnostic nerve block. Conservative care focuses on shoewear, off-weighting, therapeutic ultrasound and injection. Historically cortisone injections were the mainstay injection treatment. Another effective and non-surgical approach is the use of sclerosing injections. This is a diluted alcohol solution which can be very effective and preclude the need for surgical intervention. When surgery is indicated, weight-bearing is allowed immediately after the procedure. If you are experiencing the symptoms of Mortons Neuroma, contact Medical & Surgical Foot and Ankle Care and the medical treatment center of Dr Keith Naftulin DPM. We address all issues associated with bone, tendon, muscle, joints, cuticle and skin. You may also schedule an appointment with the doctor’s office on-line.